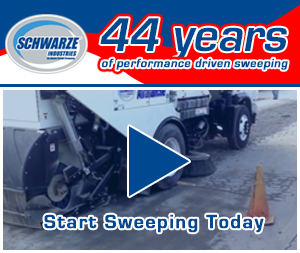 A company that has been in the street sweeper business for more than 30 years knows how to keep its customers happy. 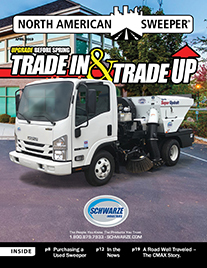 That’s why Schwarze Industries is eager to begin 2010 with an array of product changes based on customer requests. Johnston Sweepers’ largest ever order of 104 truck mounted sweepers for Thailand has now been launched into sweeping operations in Thailand . 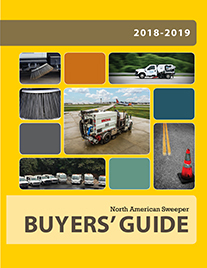 Elgin Sweeper has introduced the Elgin Mobile Camera system as an option for its line of environmentally efficient street sweepers.